Here at Smile Solutions by Emmi Dental Associates, we pride ourselves on providing the people of Wilmington with excellent education and information with regard to general, cosmetic, and restorative dentistry procedures. We also like to discuss the field of dental care, which has come a long, long way. 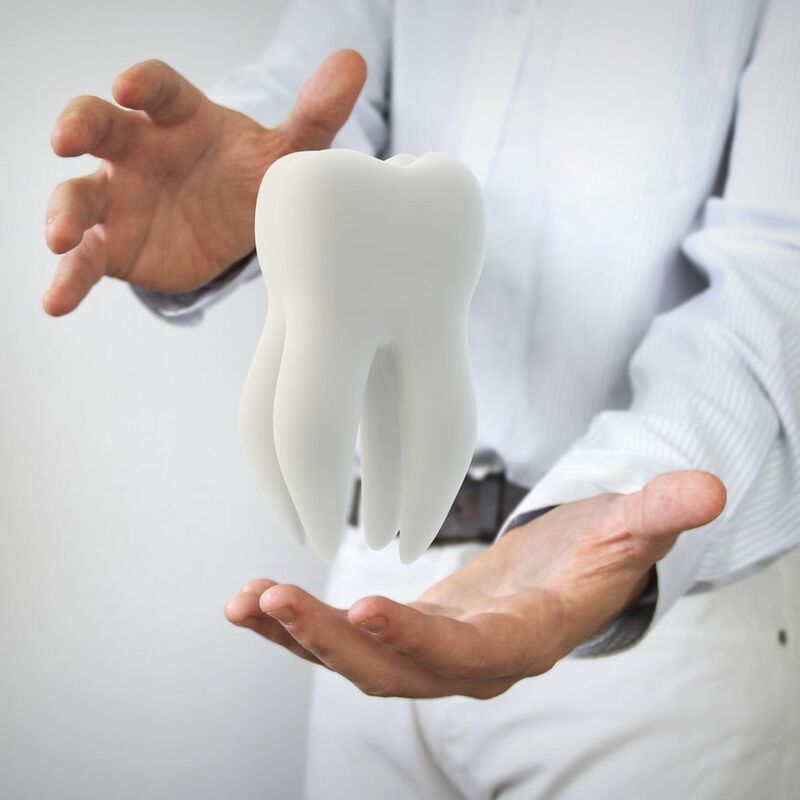 The history of dentistry is bigger and more interesting that you may have originally thought. The field of dentistry goes back thousands of years, which just goes to show how much people cared about their teeth, even in the ancient world. Let's take a few moments to consider some key innovations in the history of dentistry. The first toothbrush was really just a special twig known as a chew stick. Chew sticks can be traced back to 3500-3000 BC in Ancient Egypt and Babylon. These were twigs with frayed ends to brush the teeth clean. Typically the other end of a chew stick was sharpened like a toothpick to clean between the teeth. In 1600 BC, people in China used sticks from aromatic trees to freshen their breath and clean their teeth. The Chinese would create the first proper toothbrush during the Tang Dynasty (619-907 AD). These early toothbrushes had a bone or bamboo handle, and bristles made from the coarse hairs of Siberian hogs. The toothbrush as we know it today wouldn't be born until 1938, using nylon for bristles rather than animal hair. Softer nylon bristles would be used in the 1950s. Toothpaste has an interesting origin as well that goes back to Ancient Egypt, predating the chew stick. The first toothpastes were creams with abrasive substances in them, such as ground ox hooves, egg shells, pumice, and myrrh. The creams were applied to the teeth and then wiped clean away with a rag. Romans and Ancient Greeks also used similar creams, with crushed bones or oyster shells. In the 19th century, tooth powders were all the rage, often containing pulverized charcoal, chalk, and brick. The powders were sort of like using baking soda to brush your teeth, expect these were not gentle on tooth enamel or the gumline. During the 1800s, toothpaste as we know it tooth form. It started with people adding soap to tooth powders. Colgate would begin mass-producing a soap-based toothpaste by 1873. This early toothpaste was originally sold in jars. The toothpaste tube didn't appear until the 1880s, which would become a standard way of selling toothpaste soon after. During the 18th century, two key innovations occurred in the 1790s. The 19th century had numerous findings and innovations that improved dental care treatments and took the field to the next level. There's so much more to cover, and we haven't even scratched the surface of the last 20 years. Rest assured that dentistry continues to evolve and improve. During a visit to the practice, we'd be more than happy to talk about new innovations that can enhance your smile. For more information about dental care treatments and how we can help you have a healthy and beautiful smile, be sure to contact our cosmetic and restorative dentistry center today. The team at Smile Solutions by Emmi Dental Associates looks forward to your visit and discussing these matters with you in greater detail.